Leimove's commercial lighting is manufactured in strict accordance with relevant national standards. Every detail matters in the production. Strict cost control promotes the production of high-quality and priced-low product. 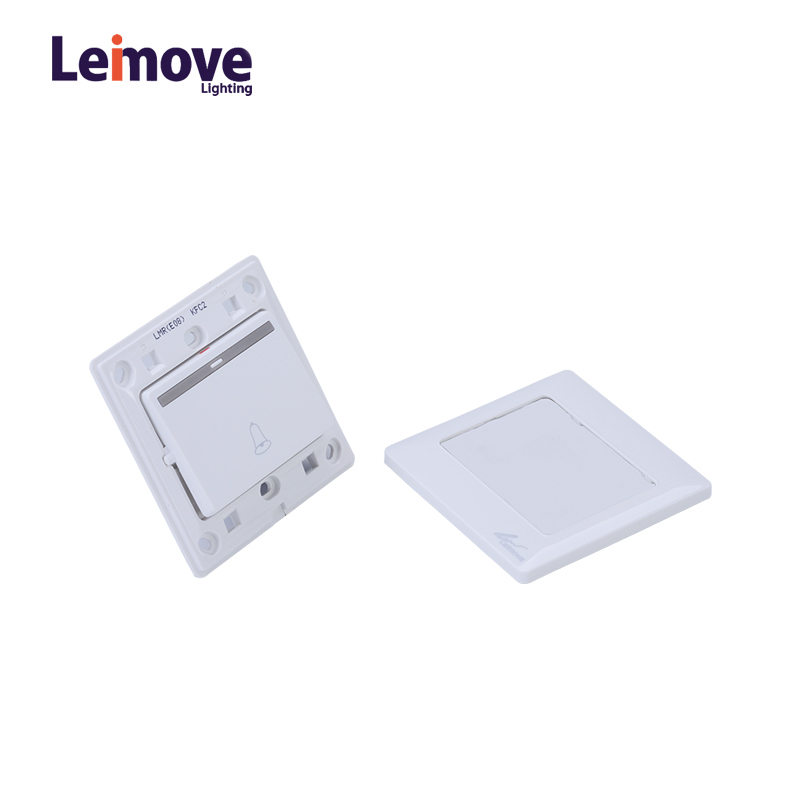 Such a product is up to customers' needs for a highly cost-effective product.According to different situations, Leimove designs and manufactures various types of commercial lighting. All products have passed strict inspection and testing, in line with national safety requirement and quality control standards. With the protection of insulation, they are not easy to leak, making it safe and reliable. Moreover, they are energy-saving and use-durable.Leimove's commercial lighting has been further improved based on advanced technology, as reflected in the following aspects. Unique enhanced fourth-generation of steel structure, strong deformation resistance. Adopting car frosted powder coating technology, antifriction, panel color never be worn and changed. Each product undergoes 43 times of fine flow detection; safe and worry-free; switch life is up to 100,000 times. 6mm thin steel plate unique flat screen technology. 1. Zhongshan Leimove Lighting and Electrical Co.,Ltd. is an export-oriented private enterprise mainly engaged in the production of electrical on off switch. 2. If ignoring the importance of technology optimization, power switches could not have been so popular in the market. 3. 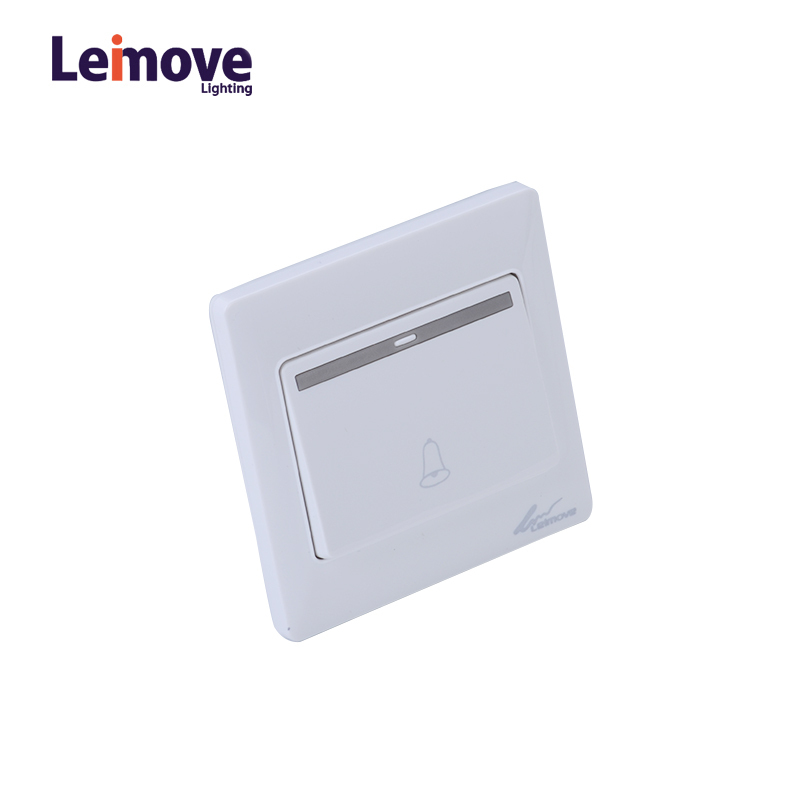 If You Think Our Proposal Are Acceptable, Please Let Us Have Your Order At Early Date, Specialized In best electrical switches, light switch plates, Zhongshan Leimove Lighting and Electrical Co.,Ltd. Is Always Supplying Latest Products For Customers, We Are Looking Forward To Establishing Business Relations With You, Please Just Contact Us For Any Questions Or Comments, Inquire Online!